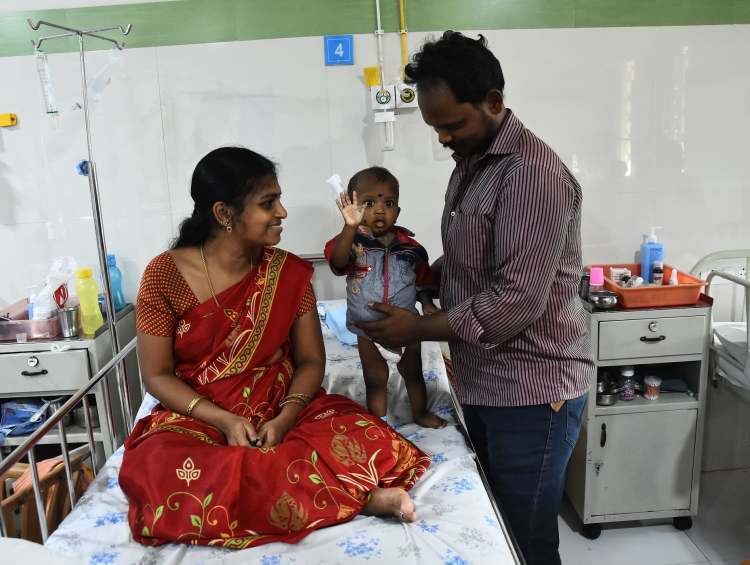 Just 10 days after his first birthday, Baby Sakthi was in the hospital struggling to breathe. In a matter of days, both his kidneys started failing, and he was fighting for his life. 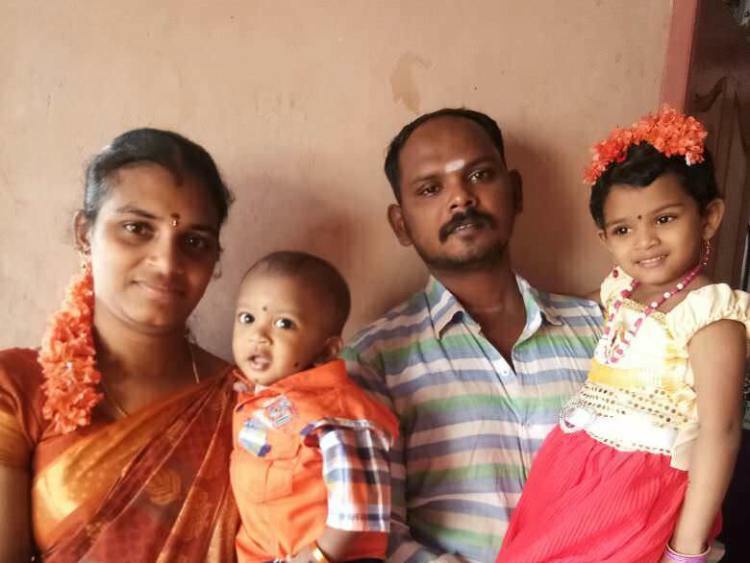 Anitha and Rameshraja couldn’t believe that life had taken such a tragic turn for their little one. Sakthi has acute kidney failure and can’t go on any longer without treatment. He needs dialysis for the next 6 months to survive, but Anitha and Rameshraja have no one to turn to for help. Sakthi was rushed to the hospital when he suddenly started gasping for breath. Anitha remembers trembling in fear as she carried her struggling baby in her arms. It all happened so suddenly. Before she knew it, the doctors were telling her that her baby had extremely low haemoglobin and both his kidneys were failing. Baby Sakthi was immediately started on treatment. Now, only dialysis keeps him alive. 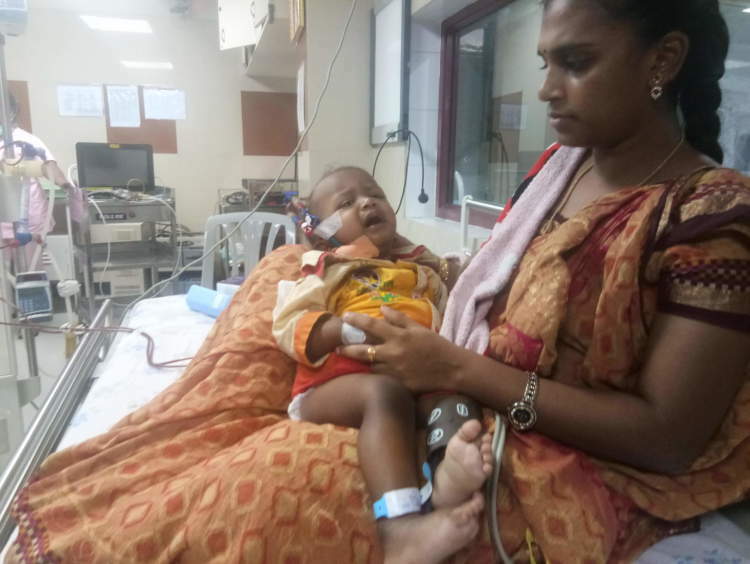 Baby Sakthi needs to start dialysis immediately. His condition is so critical that he’ll need dialysis every day for now. 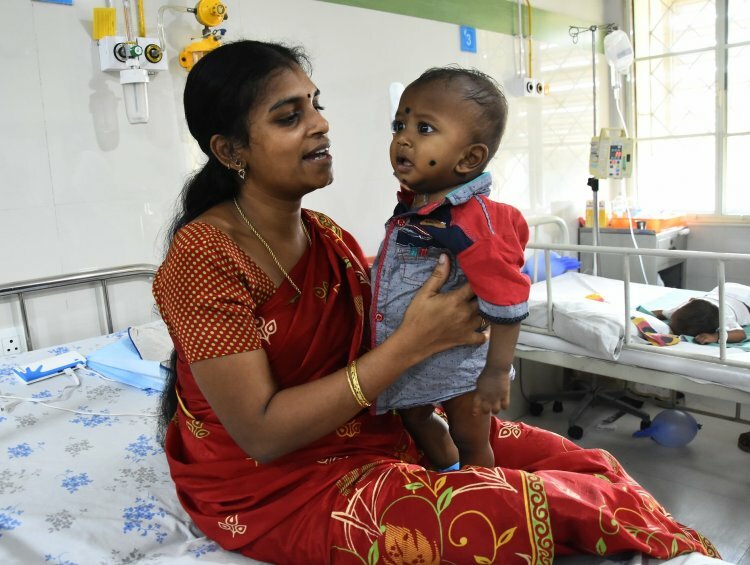 Anitha and Rameshraja are desperate to save their son, but they’ve already spent nearly Rs 2 lakhs on his treatment so far and can’t go on any longer without help. 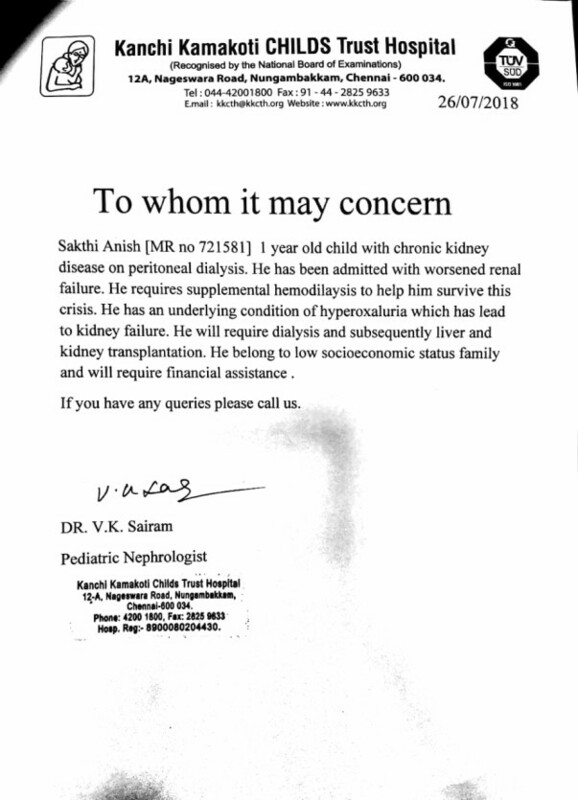 Sakthi needs to start dialysis urgently. 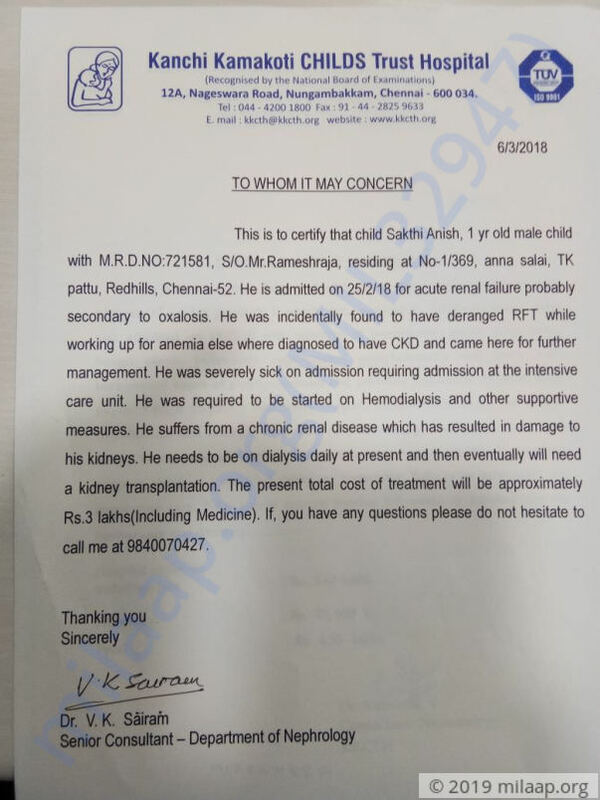 Anitha and Rameshraja can’t afford the 3 lakhs needed for his treatment and are desperately looking for a helping hand. 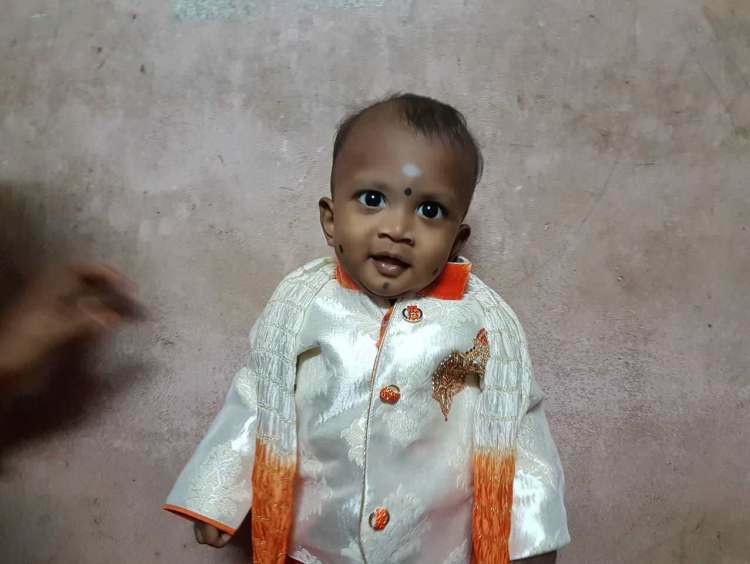 Baby Sakthi is only one year old and has his whole life ahead of him. Both his kidneys have failed. Without dialysis, he won't make it. 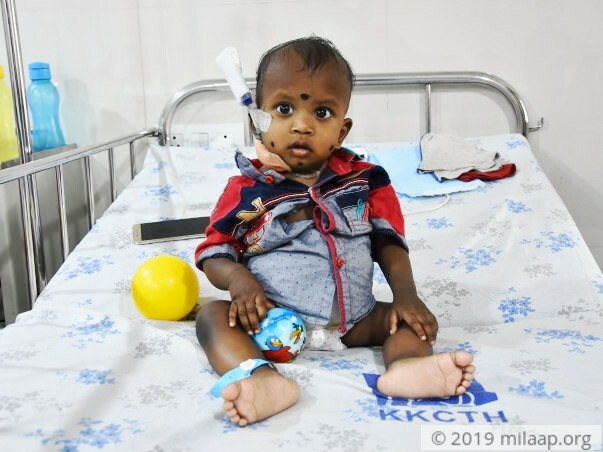 Your support will save Sakthi’s life. Click here to save Sakthi. Anish is doing well and is discharged from the hospital. He is currently on the medication and recovering. He is asked to visit the hospital for his regular check ups. Thank you so much for the support you have shown towards Anish so far. He is currently on dialysis on a daily basis as he requires it to stabilise his condition. He will require a kidney and liver transplant in the future post dialysis. Please do continue to support this young boy's treatment.